performanceand manageability. By combining the hands-free mobility of wearable technology with one-of-a-kind features like tap offer the user operational flexibility needed to replace complexity with productivity. Portable Scanner enables enterprises to easily implement 1D laser scanning where either mobility or the cost and size of a traditional scanning device is an inhibitor. 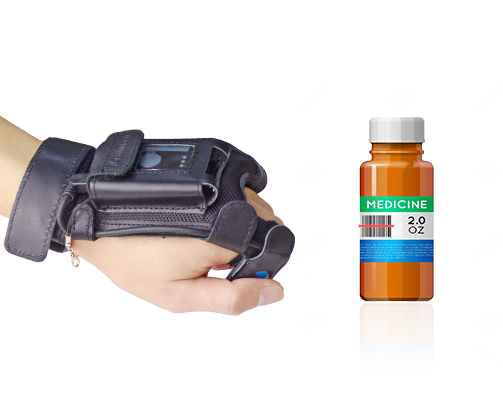 It can combine with smartphone or a Wearable Glove as professional data collection terminal.